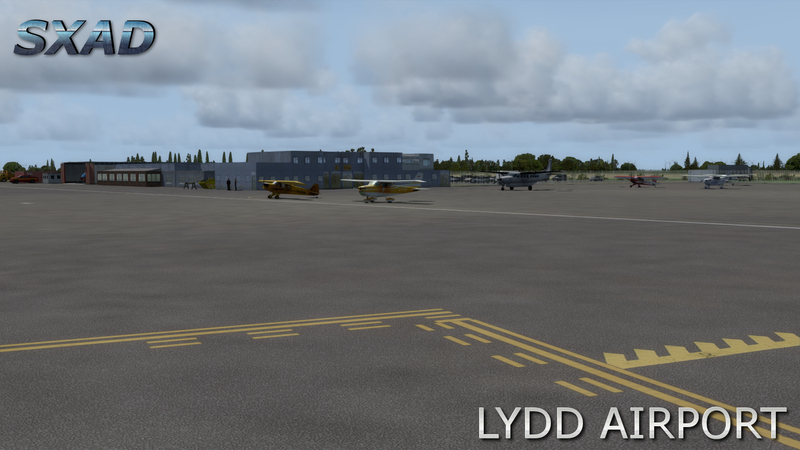 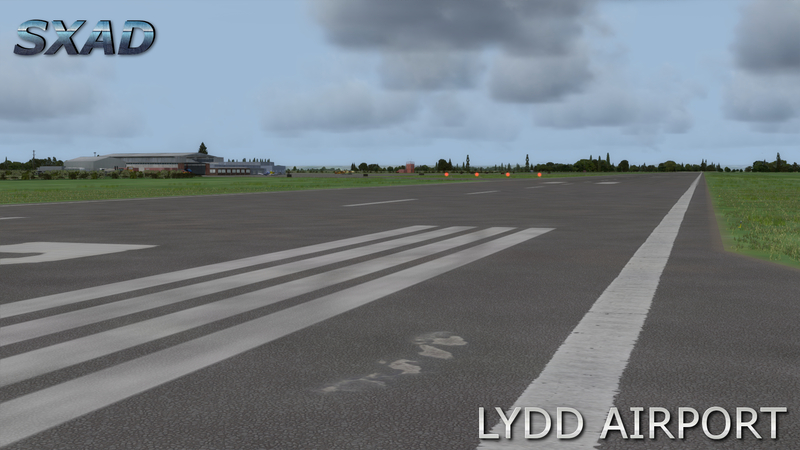 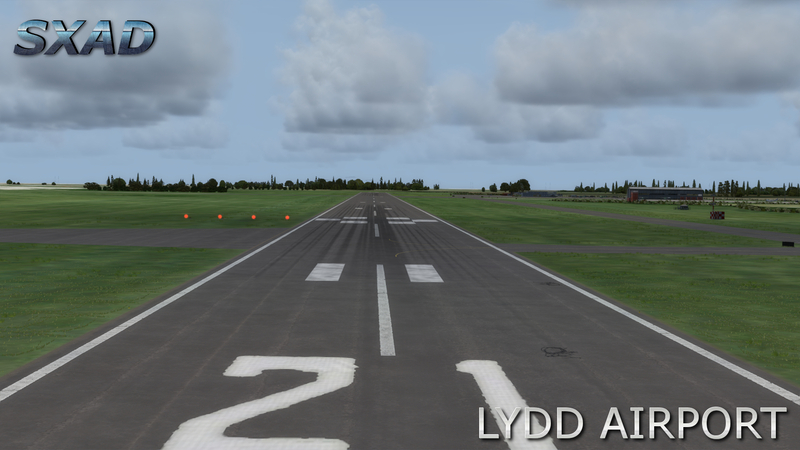 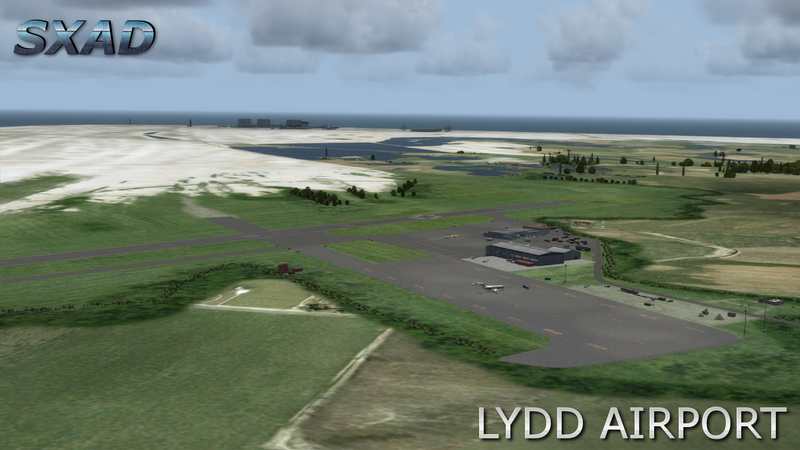 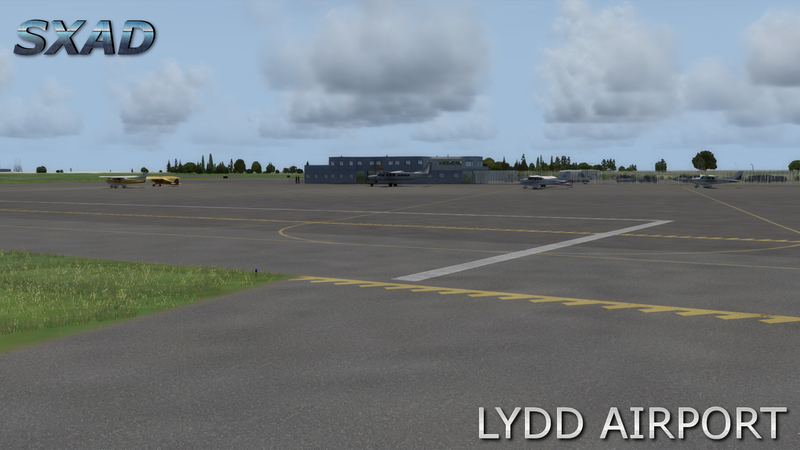 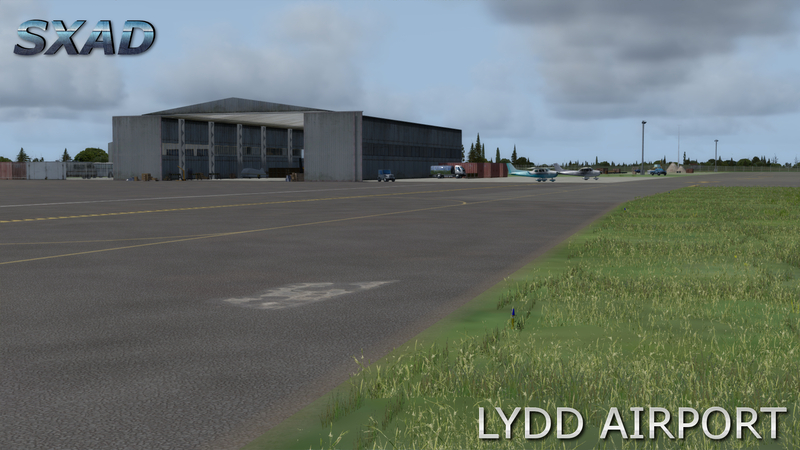 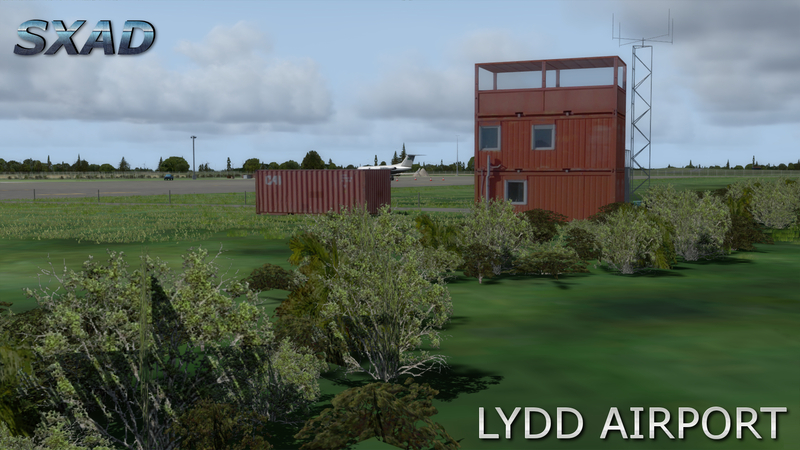 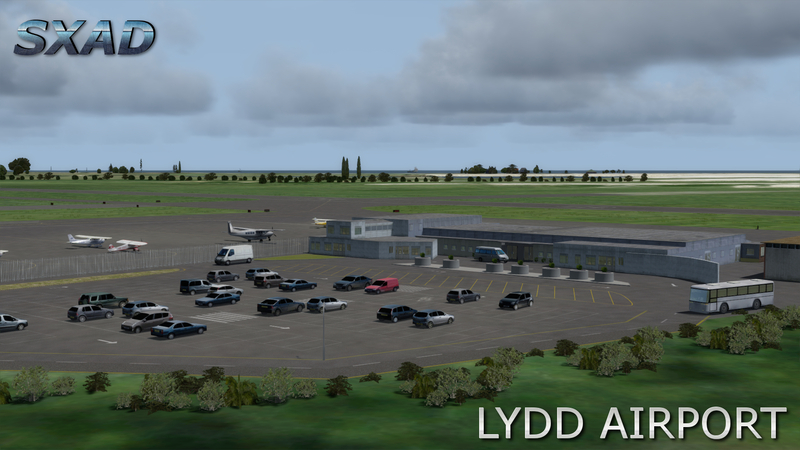 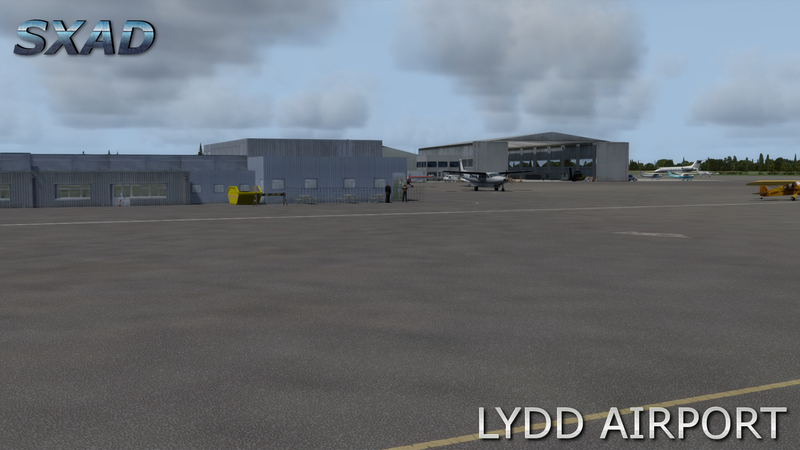 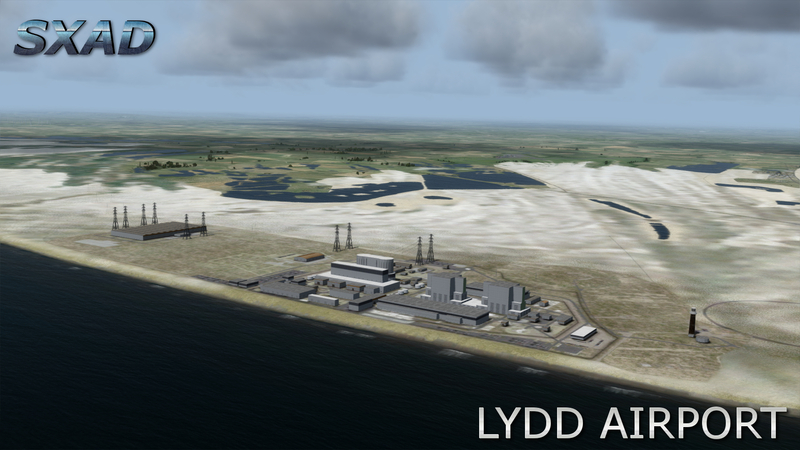  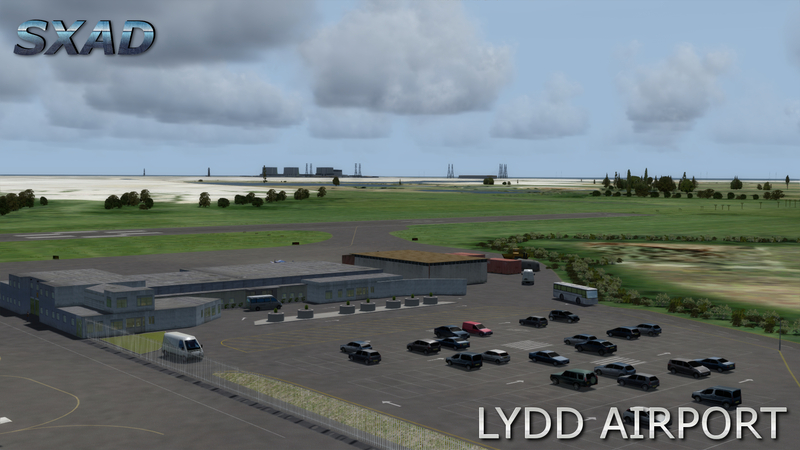 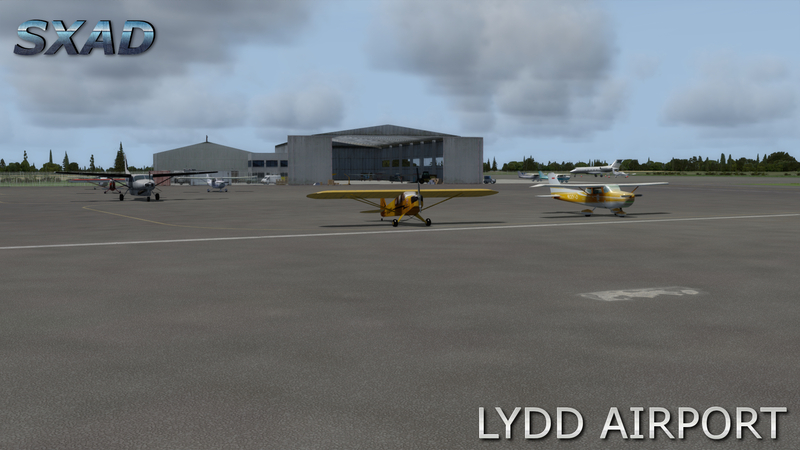 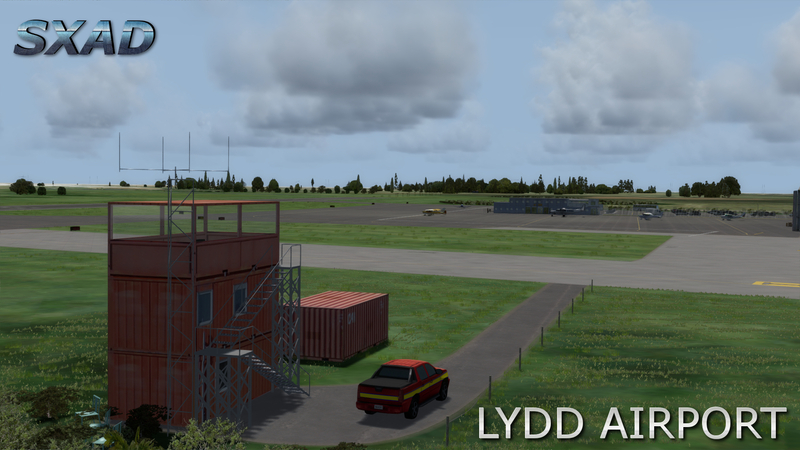 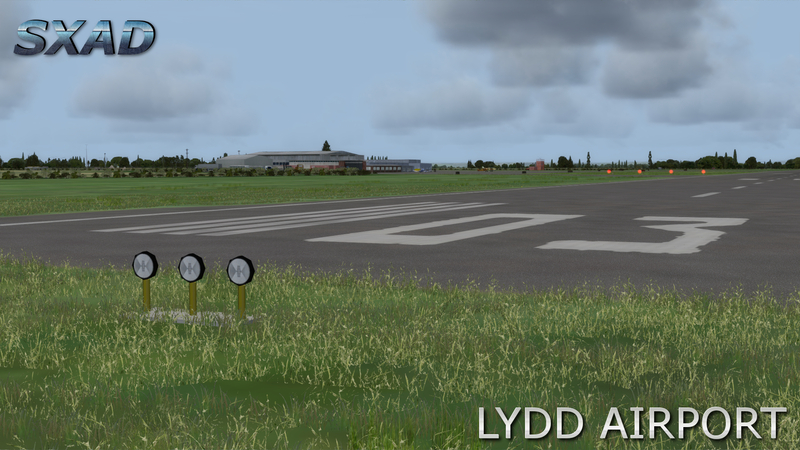 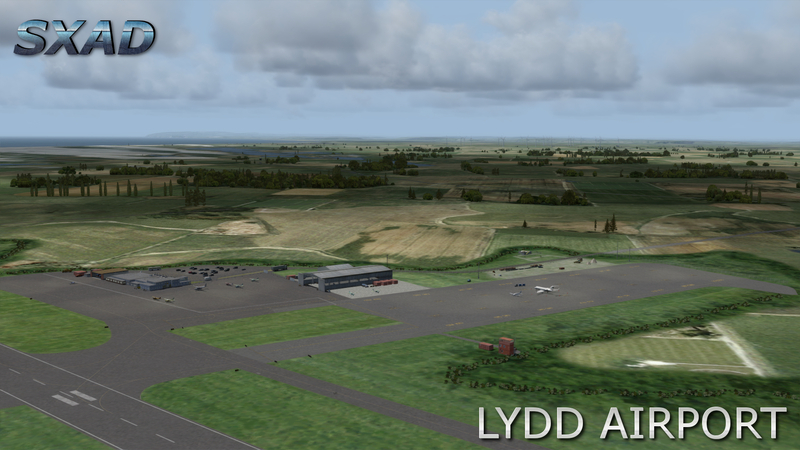 Originally named Lydd Ferryfield, Lydd or London Ashford was originally opened in 1954 on the Cuspate foreland known as Dungeness; which is one of the UK's largest areas of shingle and a nature reserve and site of special scientific interest. 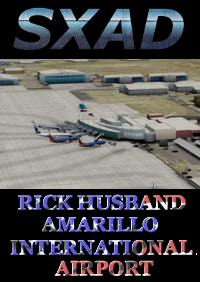 Bought this for FSX and loved it. 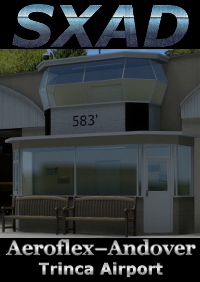 Great location and very detailed scenery. 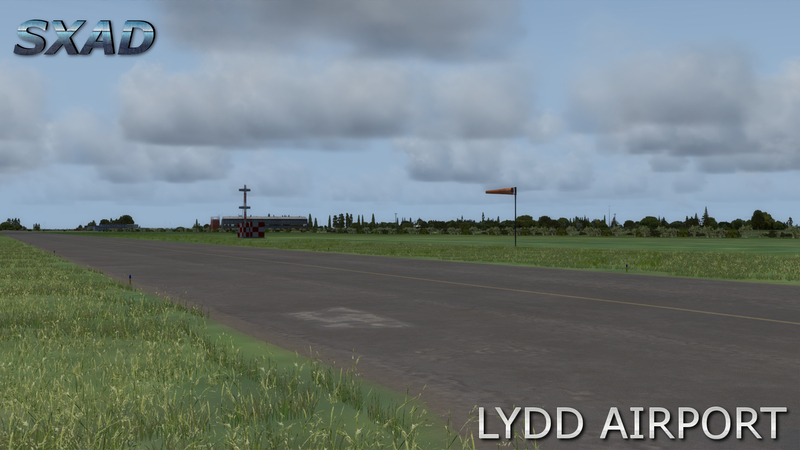 Didn't have any issues with it. 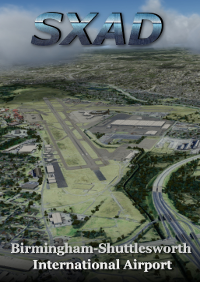 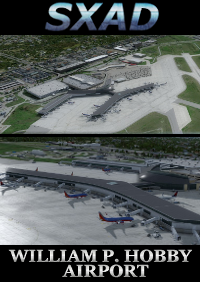 Hopefully they come out with a version for P3DV4.